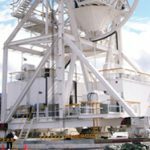 EPIREZ provides Structural Grouts for precision alignment of mining machinery & equipment. 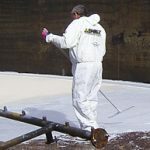 Protective Coatings for containment of chemical spills & the minimisation of degradation. 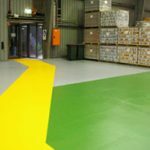 Flooring & Anti-slip Coating solutions for worker safety.